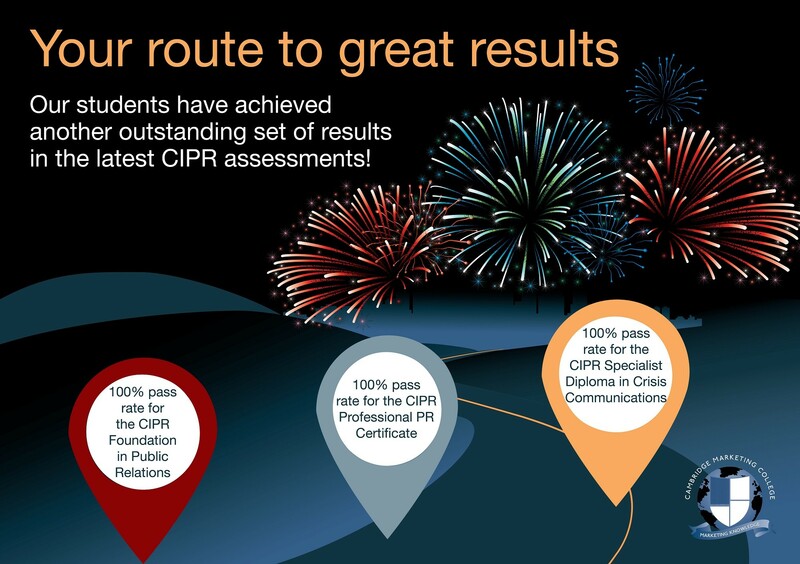 Congratulations to all of our CIPR students and tutors once again. Well done to all our students on your achievements, and to our tutors and Course Leaders for helping them to enhance their professional careers. Record Breaking Results For Our Students!